Why study electrical engineering in London? Electrical power and systems are at the heart of modern society – and so too are electrical and electronics engineers. Engineers specialising in these fields have transformed the 21st century with technologies such as universal electric power systems, television, radio and medical imaging to name just a few examples. London is home to over 100,000 international students from over 200 different nations, which in turn means you have the opportunity to create a global network of friends and future business contacts that will last you a lifetime. Study engineering at a top London university and you will add an internationally respected qualification to your CV, recognised by employers around the world. London’s universities offer a wide range of engineering degrees, from mechanical and chemical engineering to civil and electronic & electrical engineering. A number of London's universities consistently rank highly in different university rankings. Studying in London will put you at the heart of one of the places best equipped to handle your educational needs. There are a stunning number of libraries, local businesses and support networks which could all aid you in your studies. London universities work closely with a wide variety of engineering firms in London, the UK and across the world to give you the best chance of finding relevant work placements and internships during your studies. Many engineering courses are offered as ‘sandwich’ courses which include a one year industry work placement. London understands that students make up a large portion of its population, so goes out of its way to cater for these perhaps slightly less affluent individuals. There are student discounts on everything from goods and services, to bars and nightclubs, tours and events, galleries and museums. Many of the city’s main attractions (like the British Museum and the Tate) are free, and your own student union will make sure nights out on a budget are taken care of. People travel from the far reaches of our planet for the opportunity to visit the city, living in London is a real privilege. Need we say more? Want to learn electrical engineering? 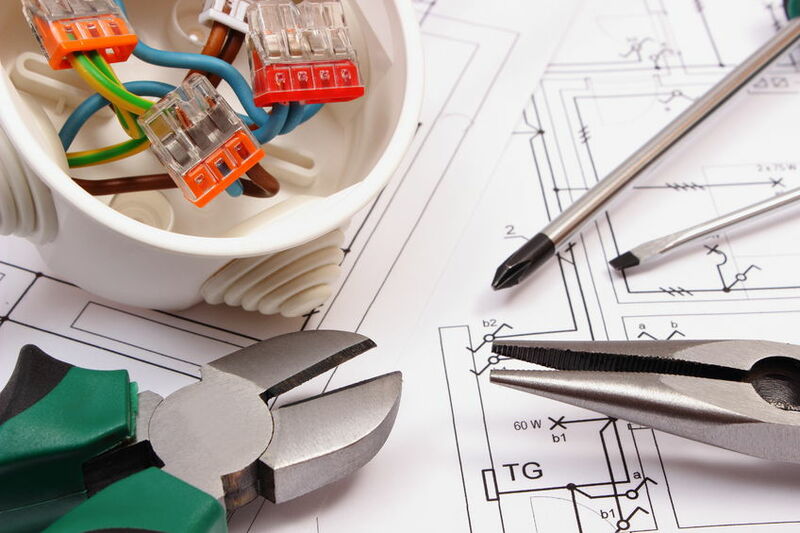 Why not contact us and inquire about our electrical engineering training, we offer excellent electrical engineering courses at London TFE.